OK, I guess I’m overdoing (1, 2) this “wb” thing. On Saturday night to hear the SSO conducted by former chief conductor Edo de Waart. As far as I can make out, this is only de Waart’s third return since his departure at the end of 2003. The first was in 2006 and the second in 2011. That is a bit of a contrast to the present immediate past chief conductor, Vladimir Ashkenazy, who is back to conduct 20 concerts next year compared to the incumbent David Robertson’s originally announced mere 24 (26 with the extra Mahler Resurrections at the Sydney Town Hall announced in the past week, plus maybe some as yet announced touring dates). One can safely assume that Gianluigi Gelmetti, who held the post between de Waart and Ashkenazy, has never been asked back and it seems unlikely that he will be. One may reasonably doubt if he would come if asked. That’s a sad ending of what started as such a beautiful (if over-touted) friendship . Surely we could still do with a bit of Ravel at some stage? Going further back, I guess we can forget about Zdenek Macal. I don’t think any other surviving former chief conductors are still active. Meanwhile, Edo de Waart is more than welcome. It was a neat program: Nietzsche according to Strauss, sandwiched between snatches of Wagner (preludes to Lohengrin Acts I and III). The wild card thrown into the middle was an organ symphony by the Belgian composer, Jongen. De Waart conducted one of the commercially available recordings of this many years ago with the San Francisco orchestra and recently performed it in Hong Kong with Olivier Latry, a titulaire from Notre Dame who was the soloist again in Sydney. I don’t profess to be able to judge a good from a bad performance of Also sprach Z. Perhaps I’d notice if it was really bad, and certainly I noticed plenty of good playing. I did feel that when we got to the waltz that cheerfully if cumbersomely skips a beat (as if to click its heels) decorated by Meistersinger-like xylophone highlights that things were just a bit brisker than they sometimes are. As to the Wagner at the beginning and the end. It took me a while to warm to the Prelude to Act I of Lohengrin. Not because of the playing but because of the context. There was something a bit too prosaic about the concert hall and its initially restless audience. Even a fidgety audience before an opera has a different feeling. Still, by the end I had been drawn into the magical mystical world of the Grail as Wagner intends and I felt myself warmed by an inner sigh of delight. Just before the Strauss Tobias Breider announced that there was to be a free supplementary event in the northern foyer to which we were all invited. I half-heartedly wandered up to have a look but by the time I got there the steps which serve for seating were so well filled that I thought of the increasing scarcity of late night trains and decided to give it a miss. Outside a crowd of partygoers occupied the forecourt and steps (fenced off to the rest of us) for what I gather was the first corporate party of the season. All dressed in white, they had the appearance of some strange sect. I took a moment to observe them and happened to spot Frank Lowy and his entourage being escorted to a small boat waiting at Man-o’-war Steps. “Mind your step!” I wanted to call out, but I was out of earshot. In any event, attendants with torches were taking good care of that. The torch-wielders hopped on board and all scooted off to an enormous motor yacht moored in Farm Cove. Launched on the tears of a thousand oppressed Westfield tenants, or on the smiles of a million satisfied customers? Probably a false dichotomy. A bit over a year ago, I suggested to my aunt, JE, who is childless and lives on her own in rural Western Australia, that we should speak by telephone once a week. What I had in mind was a rather short conversation of the sort I now tend to have with my father, since widowed and living alone in Canberra. It’s the fact of the conversation rather than its substance that is important. That suits me and my father. JE has different expectations of the telephone. Although JE no longer works off a written list of topics, it is rare for these conversations to last less than 40 minutes and they frequently last for more than an hour. Any attempt on my part to bring them to a close earlier causes offence. JE recently told me this story. In the early 1950s, JE travelled by coastal steamer from Perth to Adelaide to visit my parents. At the time JE was a trainee teacher (they called them monitors – teaching and studying part-time at the same time) and was paid £5 a week. This was sufficient for her to support herself away from home. The fare (return I think) was £35. It was the Christmas break and JE travelled by car with my parents to Melbourne, where they had lived for the first year after they were married. This was a bit of an adventure. I think it was also a celebration of my parents’ newly purchased little Renault (a Morris Minor was first choice but there was a lengthy waiting period for it). Afterwards, on the return voyage from Adelaide to Perth, there was a big sea in the Bight. 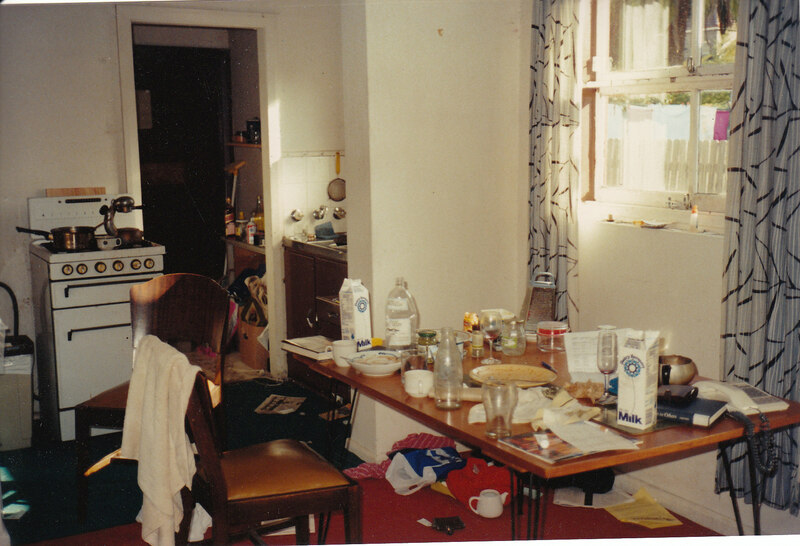 In the dining room the table-cloths were soaked in water to stop the crockery sliding off. Most of the passengers were indisposed. Also on the ship was T, a Dutch man who had spent the war in the merchant marine. Twice he had ended up in the sea when his ship was sunk by enemy action. JE was unaffected by the sea. T was likewise unafflicted. Maybe they met in the dining room but at any rate conversations continued until late in the evening in the bar. Within a year they were married. Back in Perth, JE wanted to take a trip with T to Rottnest, the small island off Fremantle famous for not very much apart from the small rodents found there. A holiday at Rottnest is an institution for anyone who has grown up in the West. T was unwilling to go. He said he would get sea sick. JE could not believe this. Had T not been a sailor? Had they not met precisely because of their shared fortitude against the sea? JE insisted and the trip was booked. 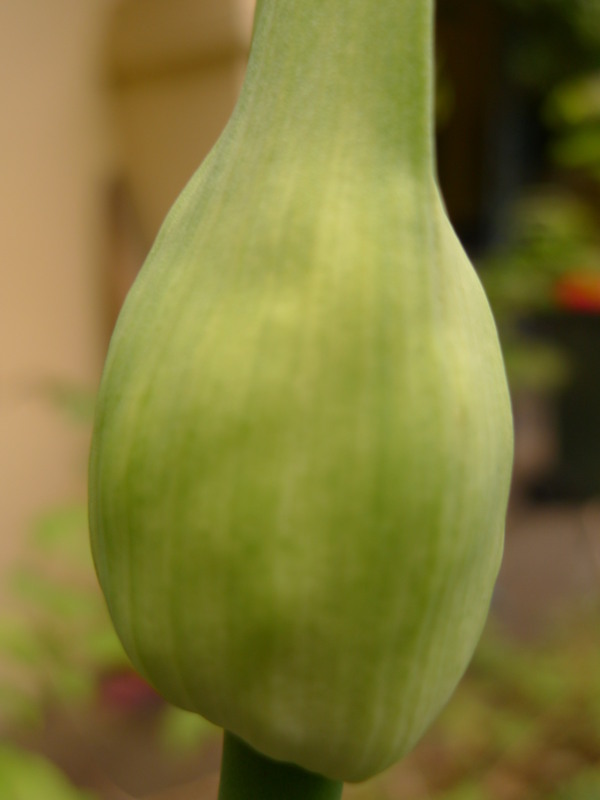 Not long after they set out to sea, T broke into a sweat, and became green about the gills. He had been telling the truth. T had not been seasick when JE boarded at Adelaide because he had already suffered on the earlier part of the trip from Sydney. He had already found his sea legs. wb = welcome back in ye olde IRC-chatroom-speak. D returned from China last Monday after five months away. The non-watering of indoor plants is probably the least of my domestic inadequacies. 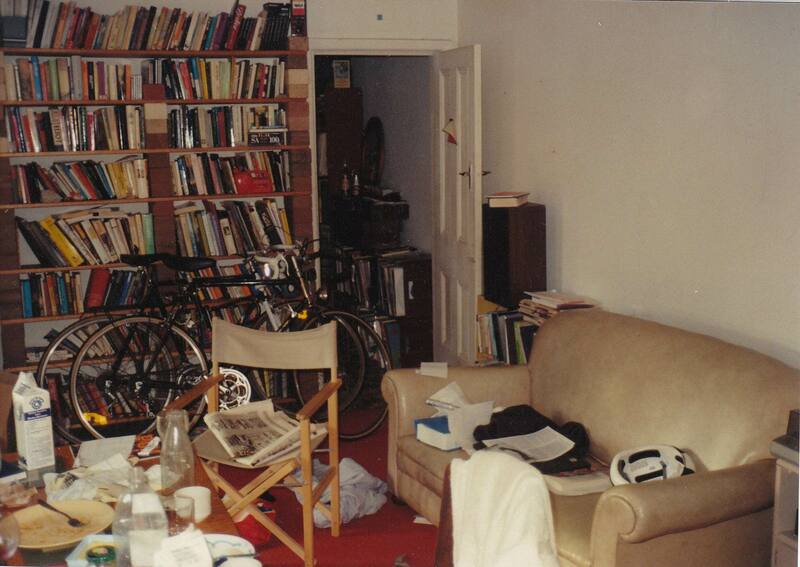 That is not to say that I did not engage in a degree of last-minute cleaning and tidying in the week or so before D’s return, but there is a gulf between our standards and after 5 months my solitary squalor (extreme historical example here (1) (2)) had become pretty deeply entrenched. The last straw for D came when he decided I had put away or misplaced the power cord to the rice cooker. I was nonplussed. Why would I have done that? Where could it be? My professed innocence and fruitless search only made things worse. As I’ve said, this was the last straw: it wasn’t just about the rice cooker. Eventually I looked behind the rice cooker. The power cord (unlike those on some brands and probably the one D had been using in Shanghai) was not detachable and had been there all along. What a relief, and a largely undeserved reprieve (for the time being) for me. These flowers are now out all over Sydney. Ours are a little bit behind the gang. 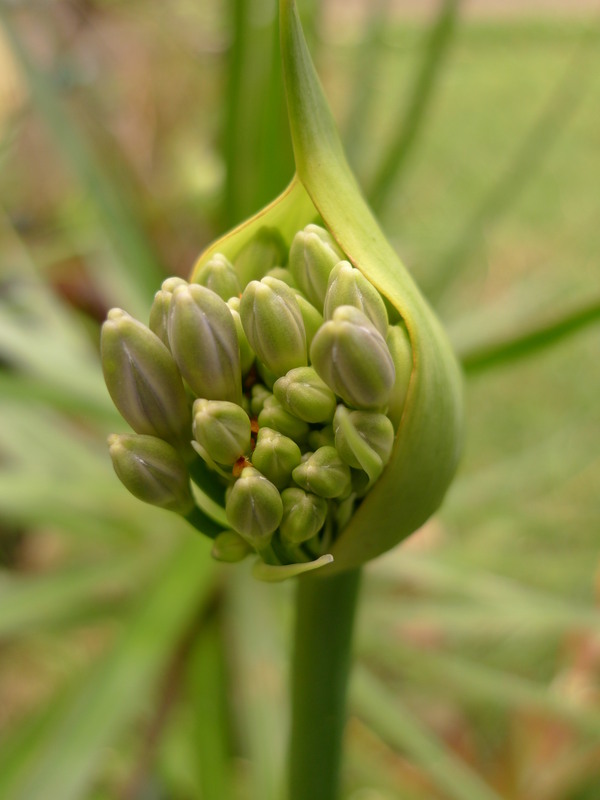 They are a hardy plant as their capacity to bloom despite a tenant’s (my) neglect and a shady situation demonstrate. That’s a game I like to play when I get into the car and turn the radio on. It’s a bit like a musical equivalent of the Cambridge English school “practical criticism” where students were expected to identify “unseen” extracts of texts according to the internal hints they gave of style, genre and period. Those woodwind suspensions are unmistakeably Tchaikovsky. In retrospect, even pastiche should have been a hint because he made a bit of a habit of that. In mid-September I cut open my shin when I tripped over a star picket as I wandered about in the night trying to trace the source of what turned out to be a tawny frogmouth’s call. Later I convinced myself there were two of them, but that hope proved false. There was only one, oom-oom-ooming from a regular spot on a little platform of twigs which might have been a prospective nest in the event that another bird could be attracted. It is the male that spends most of the time incubating any eggs. Let’s say it is a he. At first I found him in the daytime in another tree a little way away from his nightly calling-place. More recently, he has moved somewhere more obscure and only sometimes do I hear him in the little park opposite my place and not, as before, always from the one tree. I have since heard and seen another, in Haberfield by the Hawthorne Canal. It might be the same bird trying his luck at a different spot. 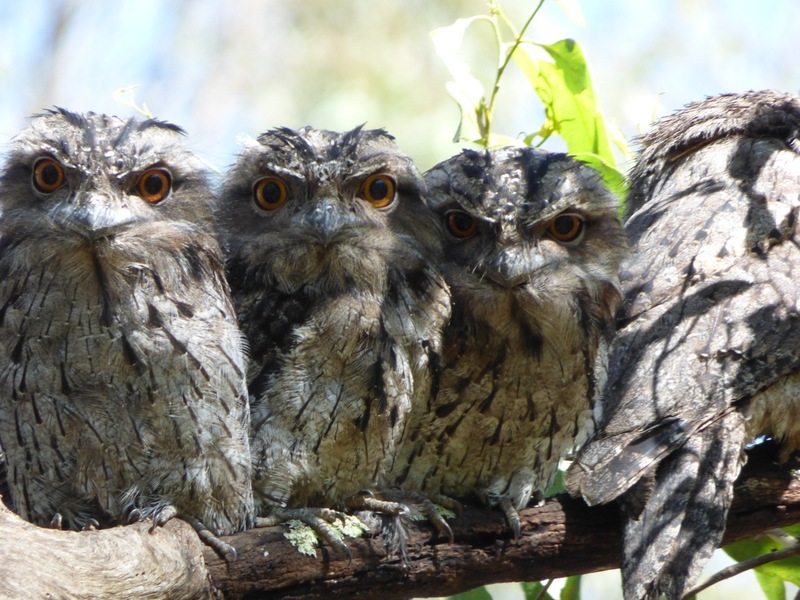 Generally tawny frogmouths are considered a reasonably common bird, rarely seen merely because of their nocturnal habits and terrific camouflage in the daytime. However, given the habitat, I’d say they are relatively rare in Ashfield or the inner west of Sydney. I don’t recall seeing one since my childhood in West Pymble when there was one living in our garden, which had plenty of native trees. For that matter, we had bandicoots digging up our sole patch of lawn. I doubt that the bandicoots survive there by now. A colleague’s sister has allowed me to post the above picture taken at her home on Sydney’s semi-rural fringe. Possibly the birds were out in the open in daylight to dry out after rain. I think of the bird on the right as dad. A recent piece by Richard Ackland in The Guardian coined (or claimed to coin) the phrase “Asko-Hungarian empire” in reference to “Sydney’s famous cluster of Eastern European property developers and industrial types” knighted by Sir Robin Askin, onetim and notoriously (if not uniquely) corrupt premier of NSW. It was unknown to me and so naturally I had to google it. The honourable member for Monaro should go out infront of Parliament House and hear what the demonstrators are saying. He should see the trucks of the Asko-Hungarian empire rolling down the Hume Highway. No policeman pulls up the trucks of Sir Peter Abeles, or checks their loads. You can find a few other variations on this theme by Mr Hallam with reference to other recipients of Askin-recommended knighthoods, including Sir Paul Strasser. Mr COLEMAN: I ask the Minister of Justice a question without notice. Is the Minister aware that Mr Barry Humphries was one of the guests on a recent presentation of the television programme, the Margaret Whitlam show? Is the Minister aware, also, that Mr Hurnphries made it a condition of his appearance on the show that his appearance fee be paid to the Liberal Party-in particular to the Liverpool branch? when asking a question without notice a member must seek information, must not give an opinion or information, and must not create argument. Your predecessor Sir Kevin Ellis ruled that a person who has no right of reply could suffer harm from inherently mischievous statements contained in questions. In fact, he said that in future he would accept questions only if they were addressed to a Minister concerning matters of state relating to his portfolio. I ask you to rule this question out of order. The speaker allowed Mr Coleman to complete his question. He was a government member after all. Police Department, to see what steps can be taken to enforce payment of this debt? You might be surprised to know that Mr Coleman, somewhere on the way between being a journalist and a politician, qualified and was admitted as a barrister. Ron Mulock (LLB Syd) who had actually practised as a solicitor for some years took the obvious point of order (and I say obvious because it is one of the first questions which will arise for any actual legal practitioner whose client who has a civil claim wants to know why the police cannot deal with it). Mr MULOCK: On a point of order. Although the Police Department comes within the portfolio of the Minister of Justice, I submit that it is trifling with the House to ask the Minister to refer to it what can only be described, at best, as a civil debt. I rule it out of order. Of course it was too late. The allegation was out under parliamentary privilege. That nasty Margaret Whitlam was not honouring a promise made to Barry Humphries. The bickers of the past can look so pathetic. What is even more pathetic is that Humphries could have been complaining about this when Gough Whitlam had so generously bestowed a damehood on his famous alter-ego. 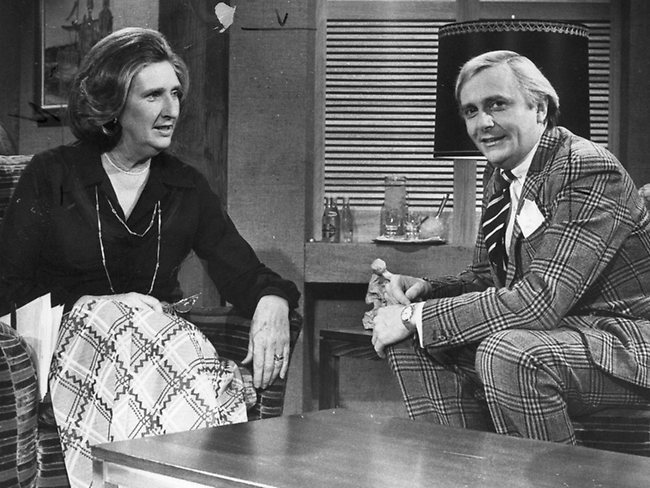 Let’s not even go into whether Margaret Whitlam was responsible for paying the fees for appearances on her TV program. Not, in my opinion, Peter Coleman’s finest parliamentary moment. You are currently browsing the Stumbling on melons blog archives for November, 2015.